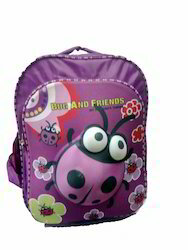 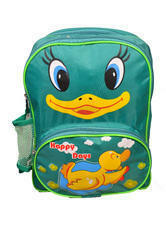 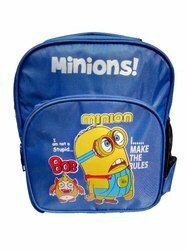 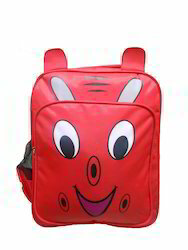 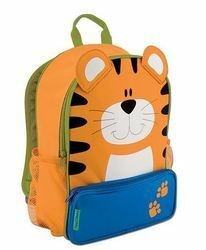 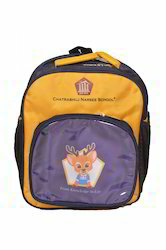 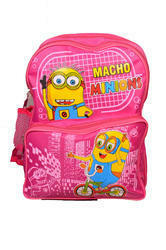 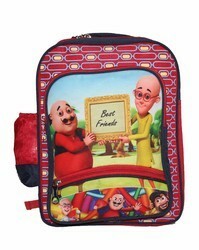 Providing you the best range of cartoon kids school bag, customised kids school bag, kids bags, kids printed bags, nylon kids printed bag and pvc kids school bag with effective & timely delivery. 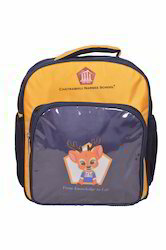 Kids Bag We don’t do Retail Sales Minimum Order Value - $500 Item Code:- SB -10 1) Made of Polyester (Naylon) 2) 11”lenth 15”hight 6”border (Inch) 3) Large main Two compartment with two-way zipper. 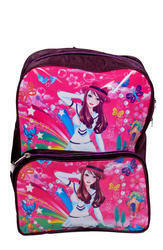 4) Front side one pocket. 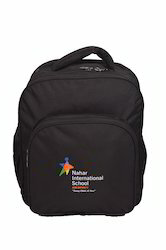 5) Web handles, this bag offers several carrying options. 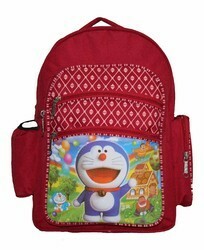 6) Minimum Order Quantity:- 6 pieces per style. 6) Minimum Order Quantity:- 6 pieces per style. 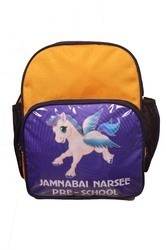 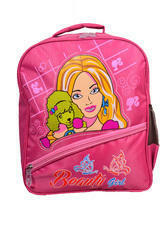 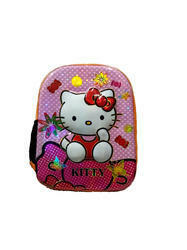 We are a remarkable enterprise in the market and are affianced in offering a premium quality range of Kids Bags. These bags are designed and stitched using the premium quality raw material under the strict direction of our vendors' designers at our advanced production setup. 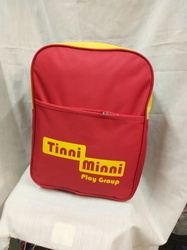 We provide our clients this range of bags in different designs, colors, sizes and styles as per the specific requirements of our reputed customers at reasonable prices.